There is more to be excited for in 2020 aside from electing a new president because it has just been announced that “Coming to America 2” is set to hit theaters in August 2020! According to Deadline, Paramount has announced that the “Coming to America” sequel will open on Aug. 7, 2020. Craig Brewer is set to direct the sequel to the 1988 blockbuster comedy with the film’s star Eddie Murphy returning to reprise his role as Prince Akeem! The original film followed Akeem as the pampered African prince traveled to Queens, NY to find a potential wife fit for a future king. In the sequel, Akeem learns about a long-lost son, and must return to America to meet the unlikely heir to the throne of Zamunda. 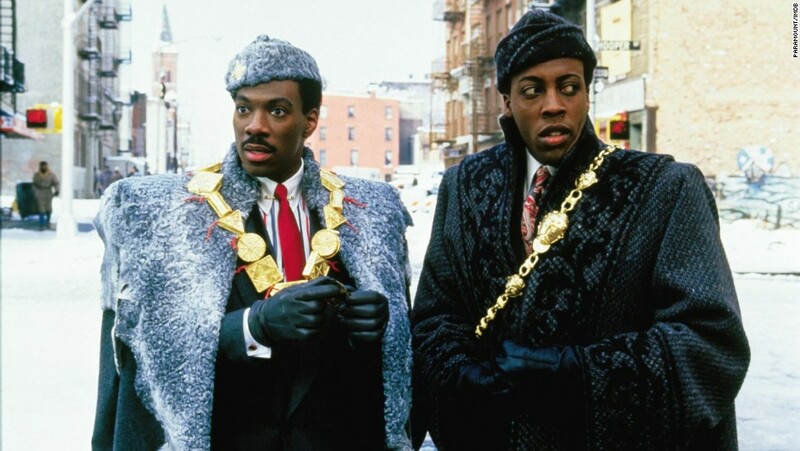 The hit film’s original cast is also expected to return including Arsenio Hall, who played the prince’s aide Semmi; Shari Headley, who played Lisa McDowell, Akeem’s love interest; John Amos, who played Lisa’s father the owner of McDowell’s; and James Earl Jones, who played the king of Zamunda. Fans of the film are excited for the sequel. We’re sure it’s going to be a box-office smash.